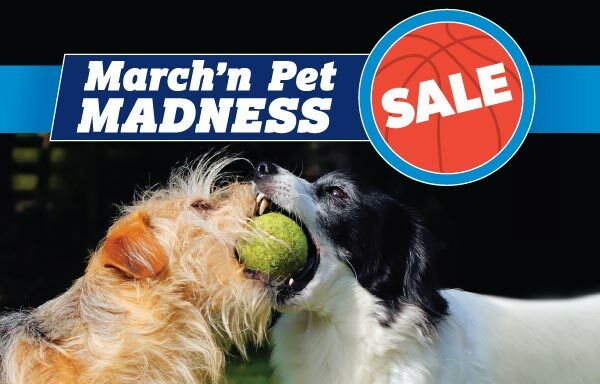 We have plenty to talk about at Walkin' Pets this March, including some brand new products, the upcoming Global Pet Expo, and one very special Duck! Protect your dog’s paws from rough surfaces like gravel or rocks, extreme temperatures, and road salt and lawn chemicals. Provides a steady grip on slippery floors. Keeps paws clean and dry. 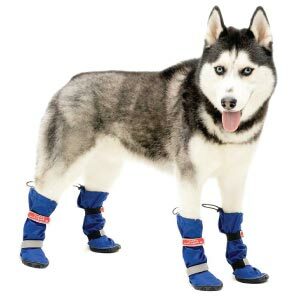 These boots provide year-round protection against temperature extremes and rough surfaces while keeping paws clean and dry. All-Weather Boots may also be used as a protective barrier to assist with wound care. Stylish comfort for paws! Injuries to the lower limbs of small animals frequently need to be splinted or braced. These Leg Splints are modeled after human splints for lower leg, ankle and foot injuries. 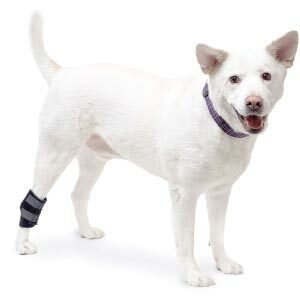 The No-Knuckling Training Sock is a temporary training tool for short-term, multiple use to help correct gait and improve hind paw placement. Fits the natural angle of the hock, hugging the leg above and below, to help prevent hyperextension. Fits the natural angle of the carpal joint, hugging the leg above and below to provide support. The Walkin’ Hock Wrap fits the natural angle of the hock to prevent it from hyper extending. 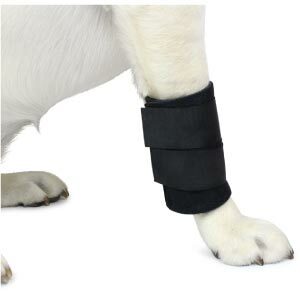 Stabilizes your dog’s forearm bones and supports wrist and leg muscles and tendons. 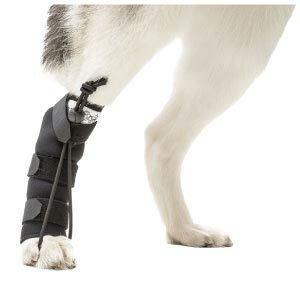 Simply wrap around front leg about one inch above where dog’s wrist bends, and fasten (should not interfere with flexion of paw). 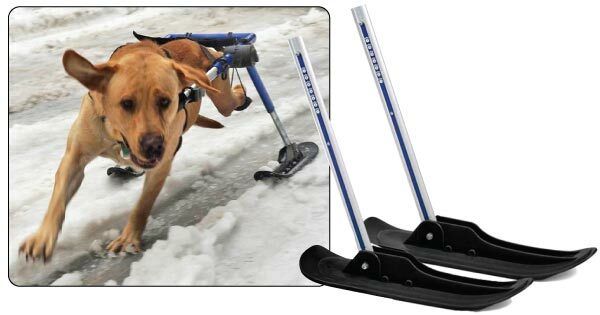 The Walkin’ Ski Attachment, for use with the medium or large size Walkin’ Wheels dog wheelchair, easily interchanges with the dog cart’s standard wheels/struts to provide traction in the snow. The Walkin’ Ski Attachment will help your dog have fun playing or trekking through the snow! 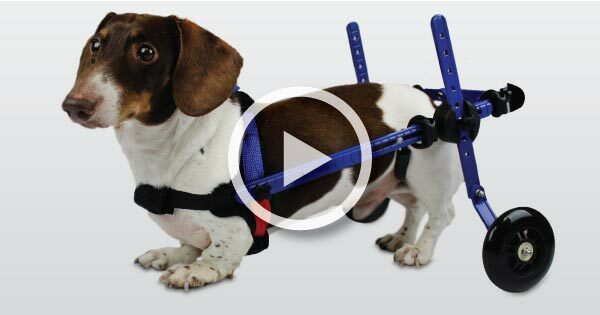 The Walkin' Lift Rear Harness supports your dog’s hind end, and can also be used instead of the Leg Rings in the Walkin’ Wheels wheelchair. 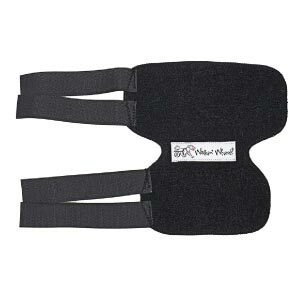 Allows you to give your pet a little support while protecting your back from unnecessary strain – easier than using a towel, and more comfortable for your dog. 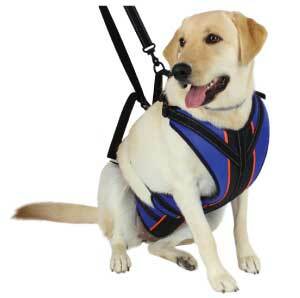 The Walkin’ Lift Combo Harness, Just Clip & Go! 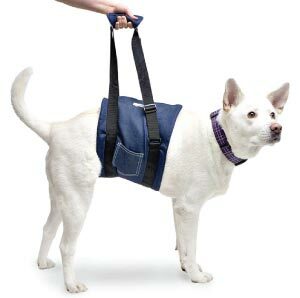 provides heavy-duty lifting support for the front and back end of your dog while saving your back. This harness is fully compatible with Walkin’ Wheels and can be used instead of the leg rings and harness that come with the wheelchair. 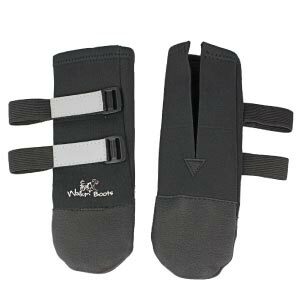 Walkin’ All-Weather Boot Liners easily slip into our All-Weather Boots to keep your dog extra warm and comfy! Added benefit – they’re stylish! 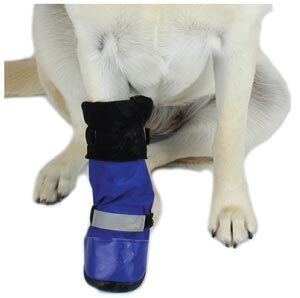 These traction socks have a waterproof silicone gel sole to keep your dog from slipping or splaying out on slippery or smooth flooring. 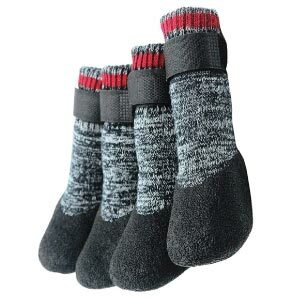 Upper sock is warm and cozy with a detachable strap to keep socks in place. 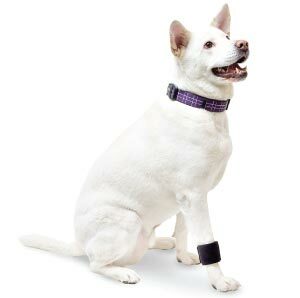 offers full body support for your pet from tip to tail. 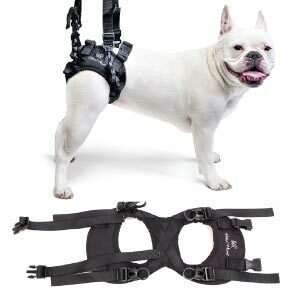 This complete harness allows you to give your dog a supportive lift with front and rear end control. 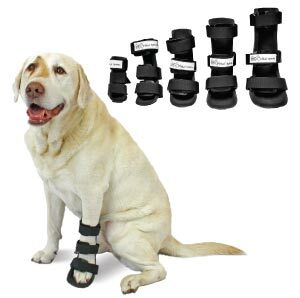 Great for post-op recovery or for senior or arthritic dogs. We hope to see you at the Global Pet Expo!